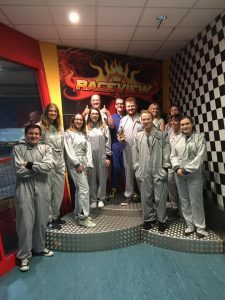 We had great fun today go karting! 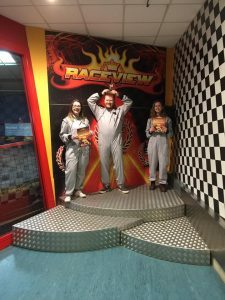 Of course, Director Stephen Weir had to win closely followed by Jenna and Claudia. I didn’t realise we were all so competitive! 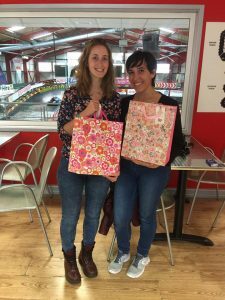 Today we also said farewell to 2 of our Italian interns, Claudia and Ilaria. It was lovely having you both and we wish you all the very best.